As seen on Australia’s Got Talent and So You Think You Can Dance Australia, Aussie Heat takes the male revue to a whole new level. Exploding with interactive seduction and world-class choreography, our classically trained dancers will indulge your every fantasy. Australia’s #1 male dance show has landed in the heart of Las Vegas! Performing at Planet Hollywood Resort inside the V Theater. After establishing themselves as Australia’s #1 & highest profile male strip show; In early 2015 they made the call and decided to take their electrifying, innovative and ‘next level’ production onto the world’s greatest and most sought-after ‘stage’ – Las Vegas. 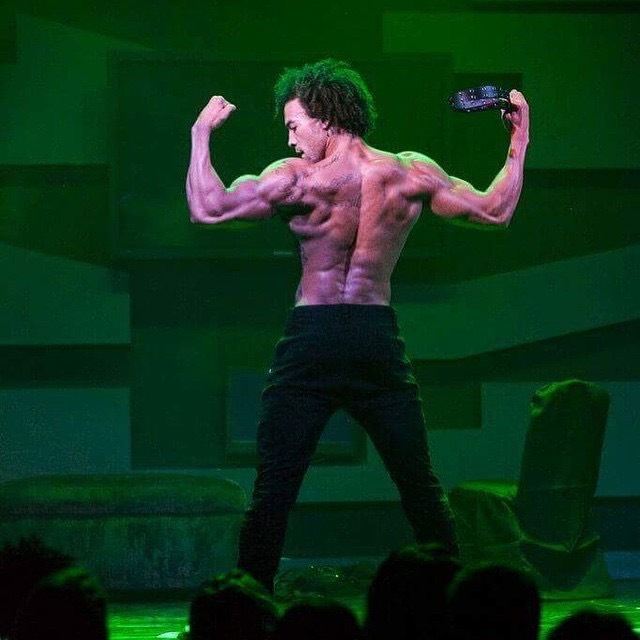 Armed with an All-Star cast of Australia’s highest skilled break dancers, poppers, and freestyle hip-hop dancers all chiseled with rock hard bronzed down under bodies – in July 2015 – they exploded into the D Hotel Showroom – Fremont St Las Vegas on a 7 show per week contractual residency. It didn’t take long for the word to spread that the new age and revolutionary “dancers that CAN strip – not strippers that CAN’T dance” Aussie Heat crew had arrived and were on their way to being rated the #1 Adult Show in Las Vegas (Yelp 2016). After only 3 months Downtown, the bright lights of the Vegas main strip welcomed them to the V2 Theatre Miracle Mile – Planet Hollywood. 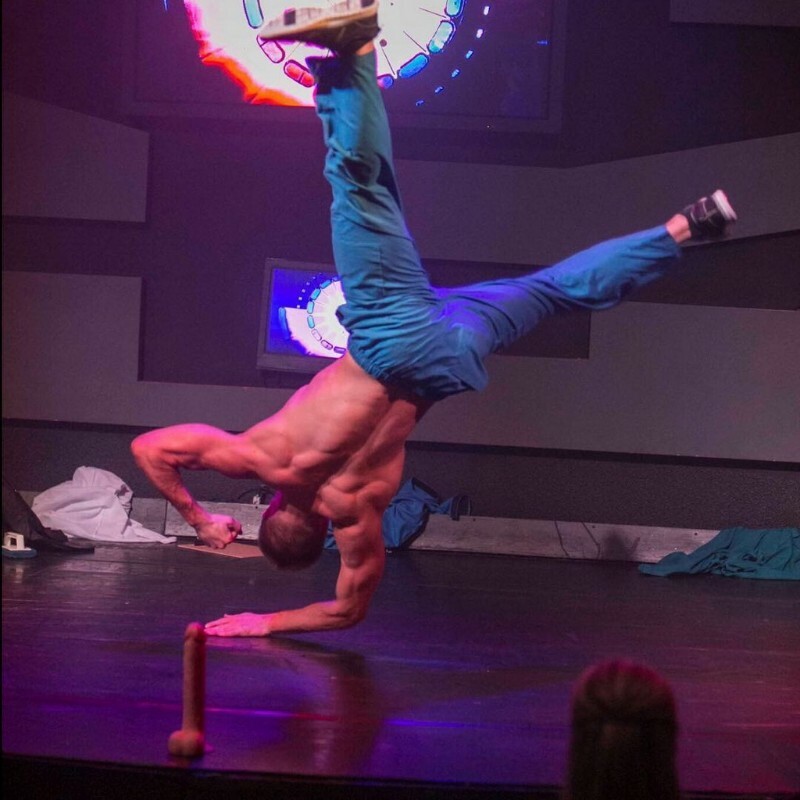 Performing 5 x shows @ 10:30pm weekly – the V2 is the perfect venue for any bachelorette party, girls night out or any excuse for a wild Vegas night out. It is intimate, cozy, and best of all, you have the opportunity to get up close with every performer during the show. With Aussie Heat, they ensure that you are not only watching the production, but you are a huge part of it. Want to get a little more intimate? For some up close and personal attention GRAB YOUR AUSSIE HEAT BUCKS, their official currency!